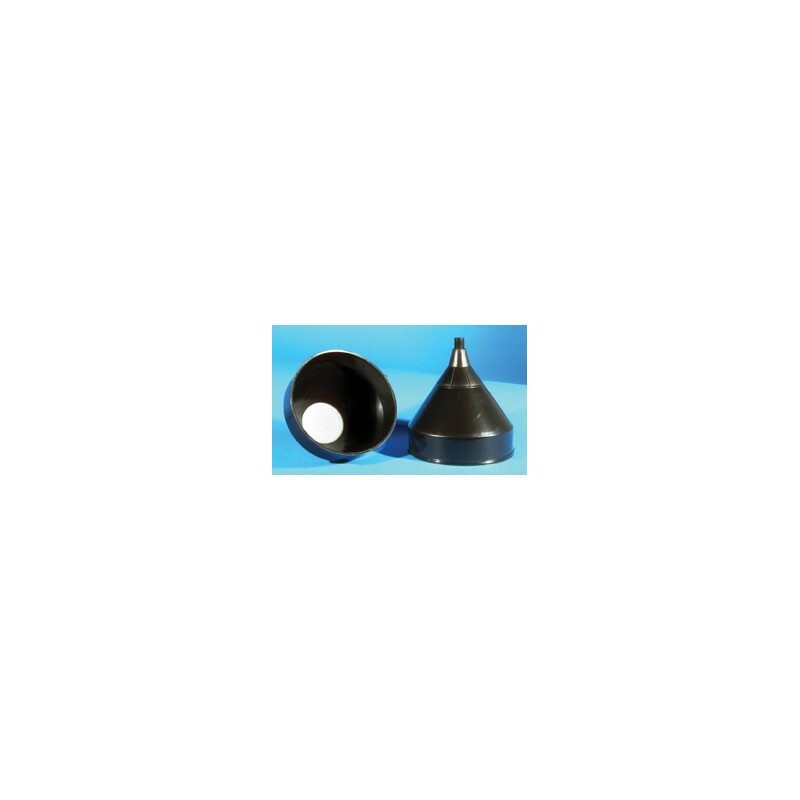 These PLASTIC FUNNELS, featuring 100% polyethylene construction, are ideal for UV/EB inks, coatings, adhesives, solvents and their components. Capable of holding 2 qts of ink or coating. 3/4" diameter spout allows for the free flow of viscous materials. 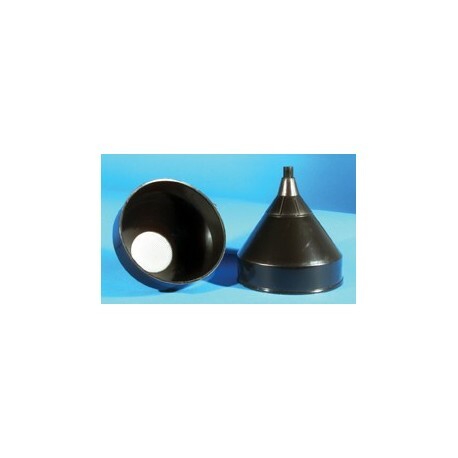 Offered with an optional polyethylene filter screen to remove particulate during the transfer process.